At least once in your life someone will say to you, “I have cancer,” and when she says the three words, you may struggle with a response. If a loved one or friend hasn’t informed you of a cancer diagnosis, it’s only a matter of time until they will. Every year fourteen million people worldwide learn they are living with or may die from this insidious illness. The uncertainty of cancer causes anxiety in those diagnosed and feelings of inadequacy in loved ones and friends who want to help. When someone says “I have cancer,” what will you say? More importantly, what will you do? In Loving, Supporting, and Caring for the Cancer Patient, readers will learn specific ways of going beyond the response “I’m so sorry,” and practical behaviors that will ease a loved one or friend’s journey. They range from being specific immediately after a diagnosis, to honoring their loved one or friend at the moment of passing. 978-0-8108-9586-7 • Paperback • November 2017 • $26.00 • (£17.95) - Currently out of stock. Copies will arrive soon. Stan Goldberg, PhD, is Professor Emeritus of Communicative Disorders at San Francisco State University. He is the author of more than two-hundred articles and seven internationally award-winning books, including Lessons for the Living: Stories of Forgiveness, Gratitude, and Courage at the End of Life, which received six national and international awards and was translated into Chinese, Indonesian, and Portuguese. He has lectured in Canada, Taiwan, Costa Rica and throughout the United States. He is a prolific award-winning writer, editorial consultant and recognized expert in the area of cancer support, end-of-life issues, caregiving, chronic illnesses, aging, and change. Goldberg was a bedside volunteer at the internationally renowned Zen Hospice Project in San Francisco for two years until its Guest House closed. He held similar responsibilities for the next six years with Hospice By The Bay, George Mark Children’s House, and Pathways Home Health and Hospice. With more than 300 publications, presentations, workshops, and interviews, he garnered 22 national and international awards for his writing. His website stangoldbergwriter.com contains hundreds of publically available articles on cancer, caregiving, aging, and chronic illnesses. 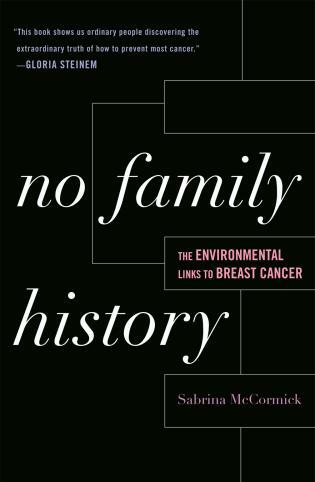 Goldberg dedicates his book to his granddaughter, saying that he hopes her generation 'will find [it] irrelevant and ask, ‘What was cancer, Grandpa?’' Until then, family members and friends of people diagnosed with the disease can use any of his 270 suggestions and principles for helpful behaviors that go beyond just saying, 'I’m so sorry.'.... [Many] are good reminders, such as supporting a loved one’s decision to stop life-extending treatment. Goldberg, a professor emeritus of communicative disorders at San Francisco State and a prolific author, draws heavily and wisely on his experience as a former hospice volunteer. For example, he notes that people often mistakenly think the need to communicate diminishes as people speak less as they approach death. Actually the reverse is true, he says. 'Silence in the dying is less a sign of not wishing to communicate and more a sign of uncertainty, fear, or regret.' He notes that 'dying is not about you' and advises people to grant forgiveness to loved ones who ask for it. Like his other recommendations, this one seems destined to help family members as well as terminal cancer patients feel better. What do you do if a close friend or family members confides to you, 'I have cancer' The news will no doubt knock your world off-kilter — as it did to your loved one’s world, but how can you find solid ground and be the rock of support through what’s to come? 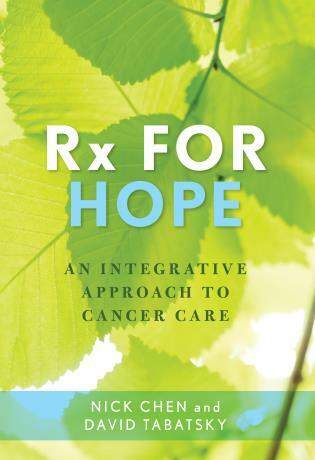 In his book, Loving, Supporting, and Caring for the Cancer Patient: A Guide to Caring, Compassion, and Courage, Stan Goldberg, a recognized expert in the area of cancer support, offers 266 suggestions that 'go beyond compassionate intent to helpful behaviors.' 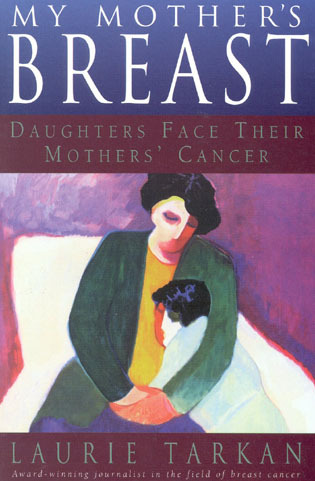 ... Goldberg’s valuable book reminds us that the best way to show compassion to our loved ones facing cancer is to show up, to speak from the heart, and to refrain from passing judgment. Essentially, it’s what each of us would want from our loved ones if the tables were turned. 'Call me if you need anything.' When your friend shared her diagnosis, that was all you could think to say but, of course, she’ll never call because she has cancer and she needs more than six words. What to do? 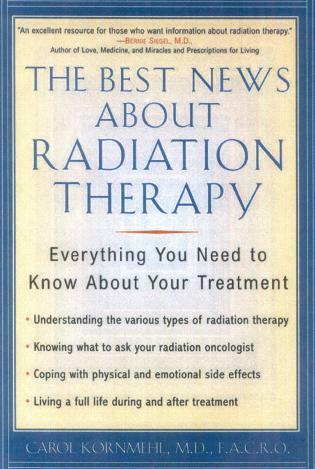 Read Loving, Supporting, and Caring for the Cancer Patient by Stan Goldberg, and learn what really helps.... 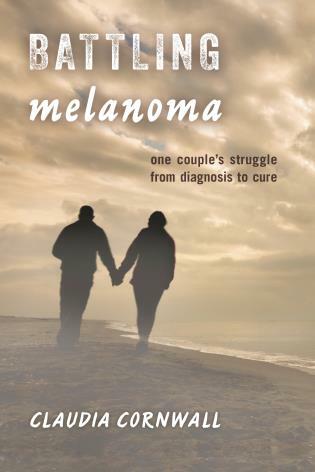 While it’s true that libraries and bookstores are filled with volumes on cancer, what sets this one apart is that author Stan Goldberg not only works with end-stage cancer patients, but he was a cancer patient himself. That unique both-sides POV is what makes this book most helpful – that, and the fact that Goldberg leaves room for his readers to adjust their caregiving angles. You may note that his ideas are written as 'suggestions,' allowing for different situations and, indeed, different diseases. It’s nice, too, that small chapters are listed individually in the contents, which makes browsing easier. 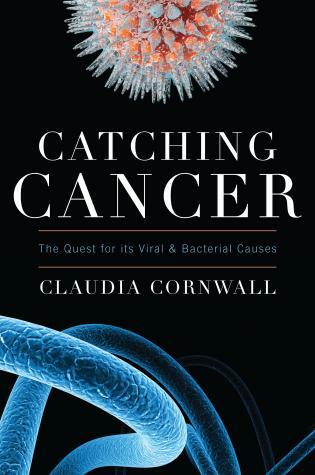 Loving, Supporting, and Caring for the Cancer Patient is one of those books you hope you’ll never need, but would be glad to have when you do. Finding it may be proactive. Owning it is a good call. We often hear about people who are dealing with family members or dear friends who are undergoing cancer treatment. Not only does cancer affect the patient, but it affects everyone that surrounds the patient- both family and friends. It’s a hard concept to deal with. The diagnosis rocks the patient’s world and those surrounding the patient. The patient doesn’t quite know what to do — other than go through treatment– but family and friends often are unaware of or can’t figure out the best ways to assist that person. Talk about a situation where a guide or book would be so helpful for the patient to read as well as anyone/everyone surrounding that patient. Finally someone has written that book! Stan Goldberg, PHD, has an incredible resume/CV to his name that makes him the perfect author for his book: Loving, Supporting, and Caring for the Cancer Patient: A Guide to Communication, Compassion, and Courage. It’s almost inevitable that eventually, you will hear 'I have cancer' from the lips of someone special in your life. Loving, Supporting and Caring for the Cancer Patient can help you provide a gracious, generous reply. 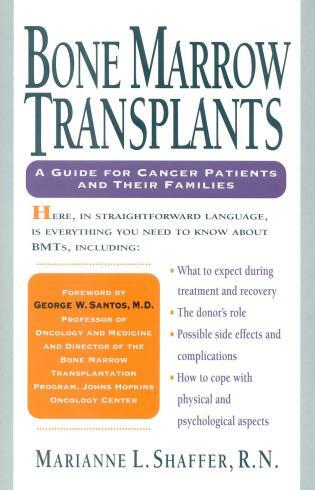 [Goldberg's] ability to describe difficult situations with accuracy and to provide appropriate suggestions on how to deal with sensitive topics, such as end-of-life decisions, will make this book invaluable to many readers. 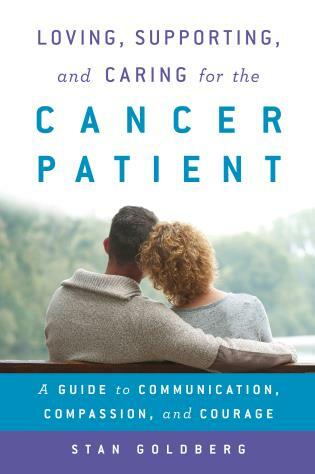 Simply stated, "Loving, Supporting, and Caring for the Cancer Patient: A Guide to Communication, Compassion, and Courage" should be on the Health/Medicine shelf of every community library in this country. 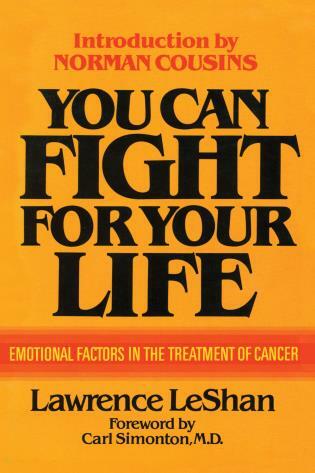 Exceptionally well written, organized and presented, it is an ideal instruction manual and guide for the non-specialist general reader wanting to offer emotional support to family members, friends, neighbors, and co-workers having to deal with cancer. 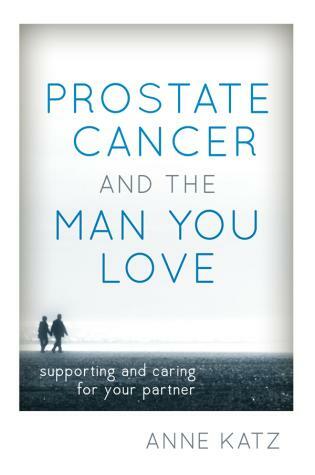 Dr. Goldberg writes lucidly and compassionately about his personal life and his patients’ lives with cancer. He advocates an empowering attitude of adapting to cancer with vigorous treatment including alternative therapies rather than fearfully fighting a battle with anxiety and guilt that can result from its ups and downs. Everyone living with cancer will benefit from his ideas and advice. 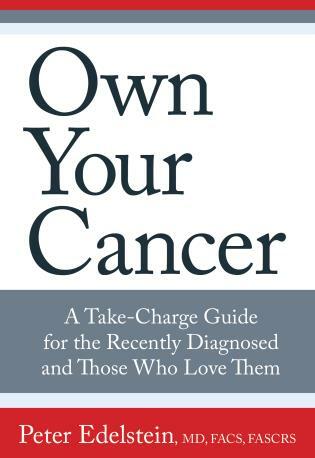 This book offers simple but profound advice for caring for a loved one with cancer. It is a guide to the compassionate response we seek but are often at a loss to provide. It is rich with the wisdom needed to be present at life’s most difficult time. 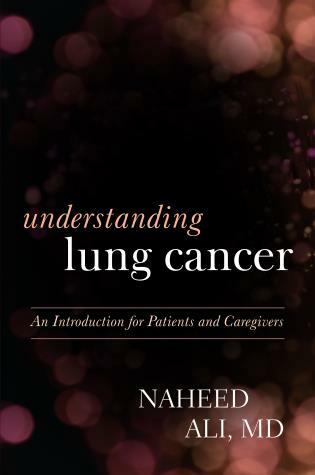 This book is a must read for persons whose family member has cancer, as the author walks them through the experience from the time of diagnosis to bereavement, complete with many suggestions and illustrations that are truthful and useful. 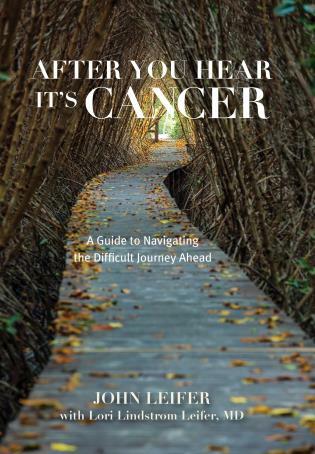 This book will help readers uncover the scary and complex process of the unknown, enabling them to fully embrace the possibility of living through the full course of the cancer journey wisely and compassionately. 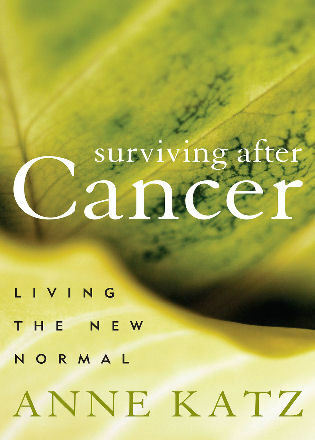 Based on Stan Goldberg’s own cancer journey, thirty years of counseling and coaching people living with cancer and their loved ones, and as a bedside volunteer in four hospices over eight years, the book is filled with poignant accounts of clients and patients, personal reflections, and age-old stories filled with infinite wisdom.